Yesterday we let you know that The Platinum Card from American Express had an email for an exclusive 10% discount for flying on Air Canada within Canada or to the U.S.. Turns out holders of the Business Gold Rewards Card are also receiving the offer so check your email! 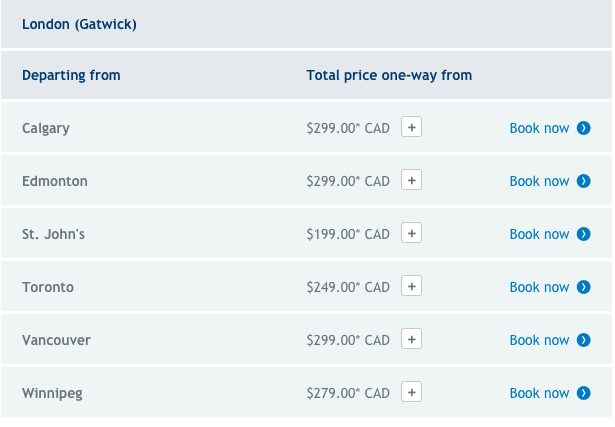 British Airways Executive Club Award Sale - Save 40% on award tickets between Canada and London! 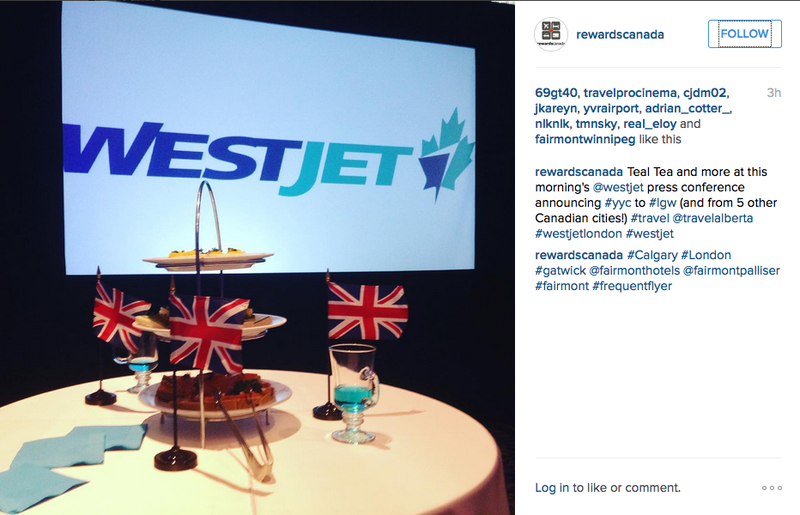 WestJet officially announced their London Gatwick routes of which we brought you the details yesterday. Introductory fares start as low as $199 each way all in! Find out more here!